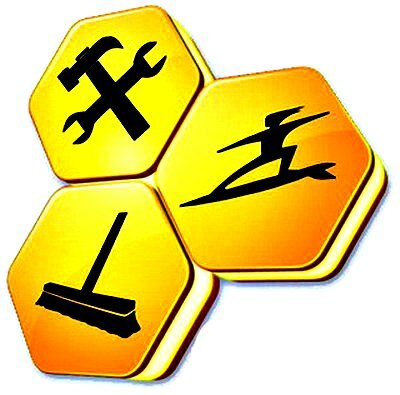 Nowadays, perform optimize, tweak, or clean computer operating system by using utility software such as Iolo System Mechanic, Advanced SystemCare, WinUtilities is needed for every PC users to free up, tune-up system resources and keep PC system at peak performance. Basic PC maintenance is important to make sure PC running in fast and smooth. Here, we list down PC maintenance checklist for Mac OS X operating system includes regular, weekly, and monthly schedule.